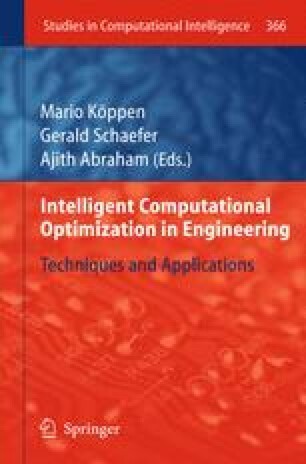 This chapter discusses theoretical and design aspects for optimal control systems with a reduced parametric sensitivity using Particle Swarm Optimization (PSO) and Simulated Annealing (SA) algorithms. Sensitivity models with respect to the parametric variations of the controlled process are derived and the optimal control problems are defined. The new objective functions in these optimization problems are integral quadratic performance indices that depend on the control error and squared output sensitivity functions. Different dynamic regimes are considered. Relatively simple PSO and SA optimization algorithms are developed for the minimization of the objective functions, which optimize the control system responses and reduce the sensitivity to parametric variations of the controlled process. Examples of optimization problems encountered in the design of optimal proportional-integral (PI) controllers for a class of second-order processes with integral component are used to validate the proposed methods.